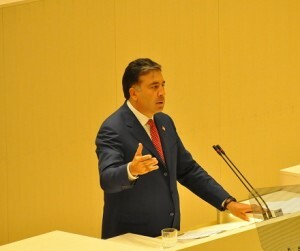 TBILISI, DFWatch – On May 26, Georgia’s independence day, President Mikheil Saakashvili argued that it is time for a stronger nationalism in order to undermine Russia’s influence. The call for a strengthening of nationalism came during a speech in Kutaisi at the opening ceremony of a new parliament building. Prometheism is a geopolical strategy developed by the Polish leader Józef Piłsudski (1867-1935), aimed at weakening Russia’s influence by supporting nationalistic movements. The government main argument against Ivanishvili is that he is a billionaire who earned his fortune in Russia, and that he is a tool of Russian influence. Moving parliament to the country’s second largest city Kutaisi was based on an amendment to the constitution and other legislation. 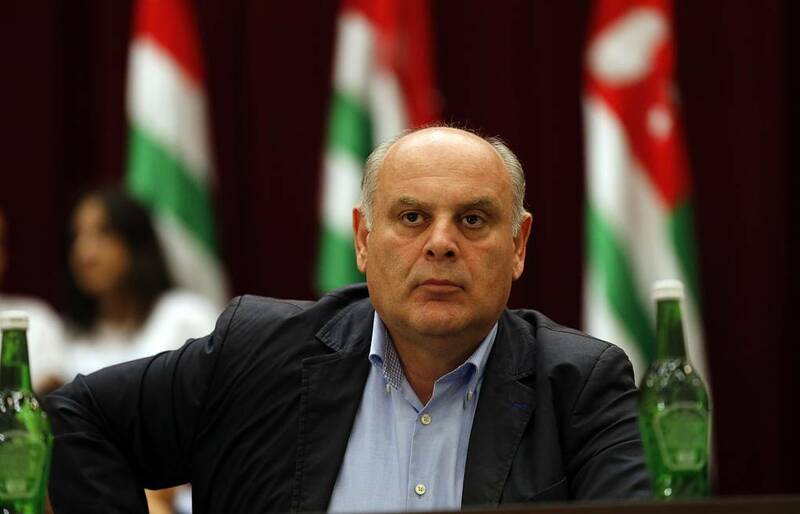 The new parliament will start functioning after the results of the upcoming parliamentary elections have been published. The constitution used to say that the location of parliament is Tbilisi, which is the country’s capital. 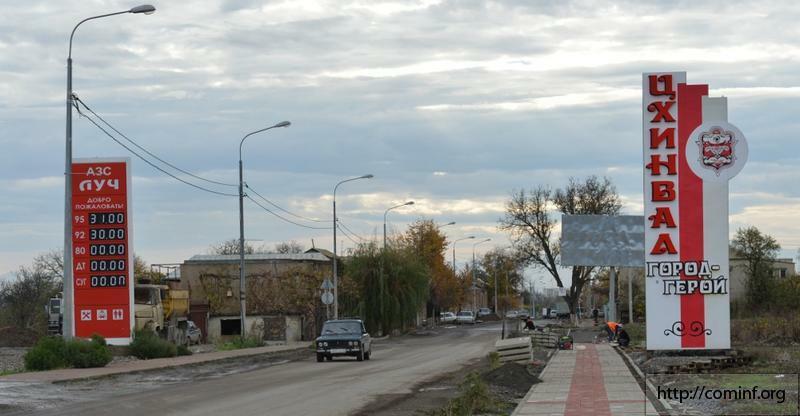 But following Saakashvili’s initiative to move parliament away from Tbilisi, the was made an addition that it will be possible to hold sessions in Kutaisi, which is located in western Georgia. Finally, Kutaisi was defined as location for parliament. But this regulation of constitution will only come into force after the parliamentary elections in October. Despite this, the president said late last year that parliament building would open next May 26. Afterwards, the law was amended again to implement the president’s promise. One of the goals of decentralization is for Abkhazia and Abkhazians to restore their factual relationship with the common homeland and for Sukhumi to become a new regional center and the most important center of Georgia, the president said. But part of society thinks the real reason behind moving parliament is that Tbilisi is a stronghold of opposition to the current government and they want to get government institutions out of the way of the waves of protest which have rocked the capital every year since 2007. Protest rallies are usually held in front of the parliament building in Tbilisi, which is discomforting to the government. In addition, the government’s opponents are talking about the cost of constructing a new parliament. This information wasn’t completely clear until the very end and it was kept secret from the media and non-governmental organizations. A few weeks ago, the finance minister said that GEL 133.7 million was spent on constructing the new parliament building, which is not yet finished. This is about USD 80 million. How much more will be spent until the work is finished is unknown. 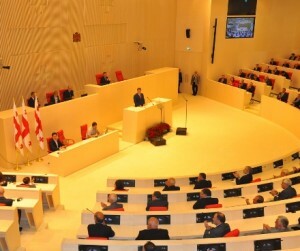 The building was still unfinished when the opening ceremony was held, but the session hall was ready to be used by MPs, except for a few details. 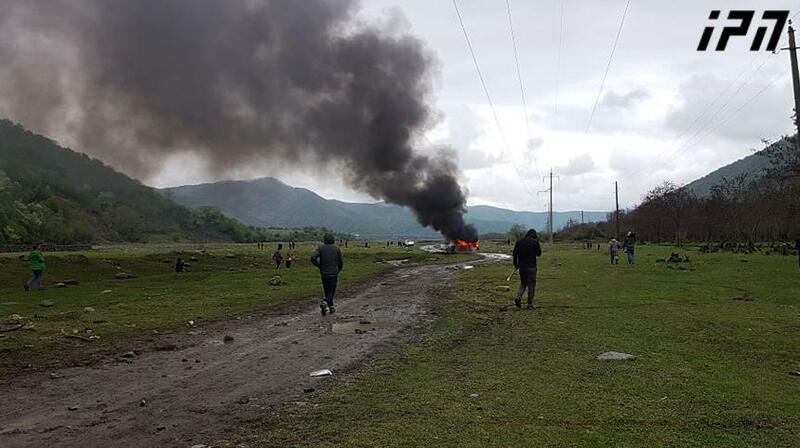 The opposition has criticized the government for racing forward with the plans. This was one of the main themes of the president’s speech. 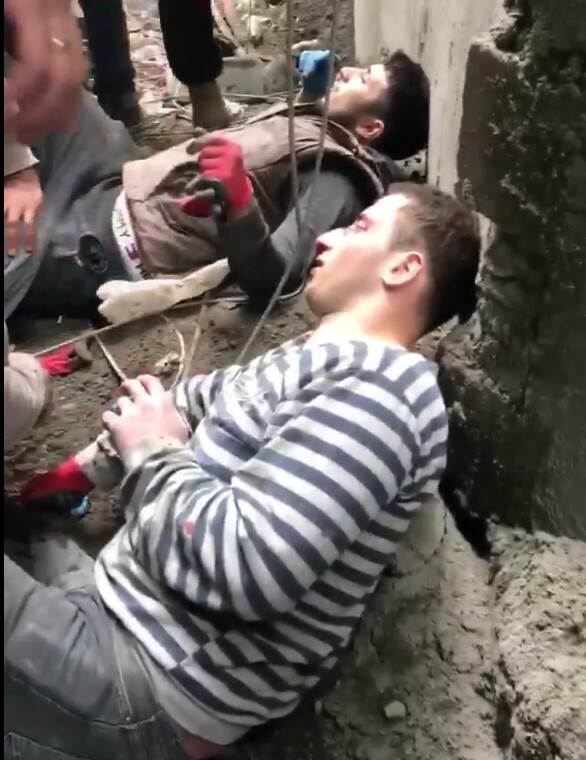 Mikheil Saakashvili entered the new building with a helmet in his hands, which he passed to Giorgi Targamadze, leader of the moderate opposition Christian Democrats Movement. Opposition MPs were pessimistic about holding a session in an unfinished hall due to the lack of safety norms. 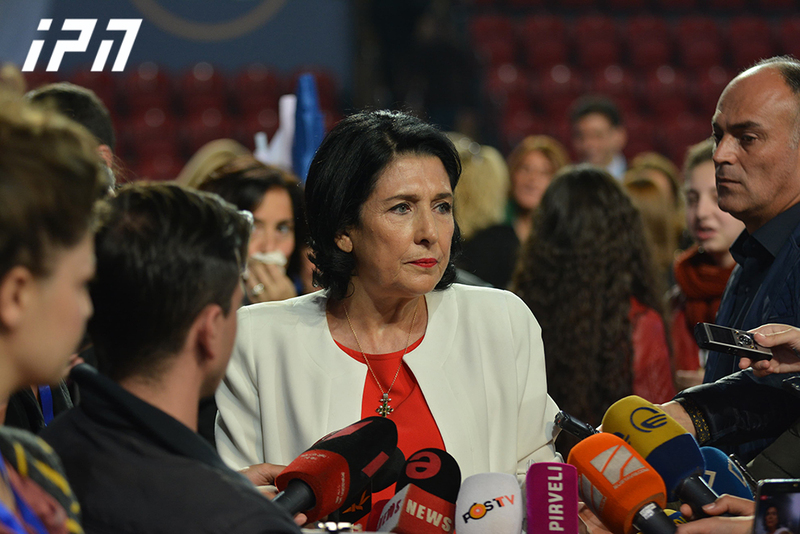 First, the Christian Democrats weren’t planning to participate in this symbolic session, but later they changed their minds and attended the session. Representatives of the opposition faction Unity for Justice boycotted the session. “Of course water will come down and to ones ambushed I want to tell that of course some area of the roof maybe taken by the wind. This will happen, when you build a new building, such thing may always happen. But we are criticized by someone who for fifteen years never protested that everything was demolished. I won’t accept reprimands from those who want to get back everything and to destroy things,” the president said. 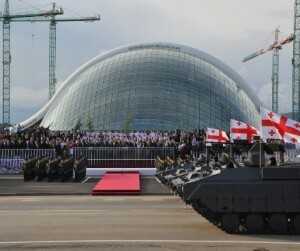 After his speech in parliament, the president attended a military parade in front of the new parliament building. The defense ministry released detailed description of all forces which participated in the military parade.